returns with new models and colors! for your yoga practice along with a casual street look. You can already visit our first store in Barcelona. Choose from your most favorite items! Choose it from Instagram. Buy it from here. Pretty simple. 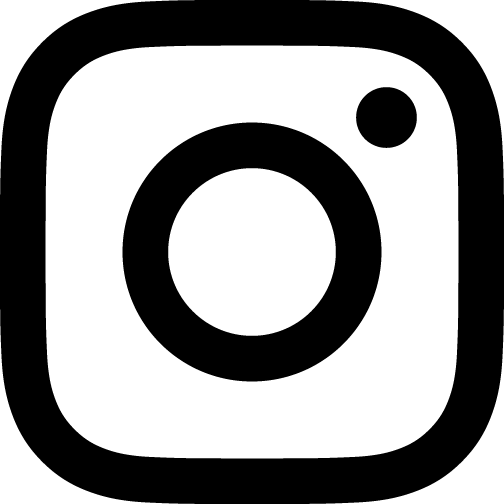 Don't forget to tag us with your Shambhala garments on Instagram to be a part of our album! 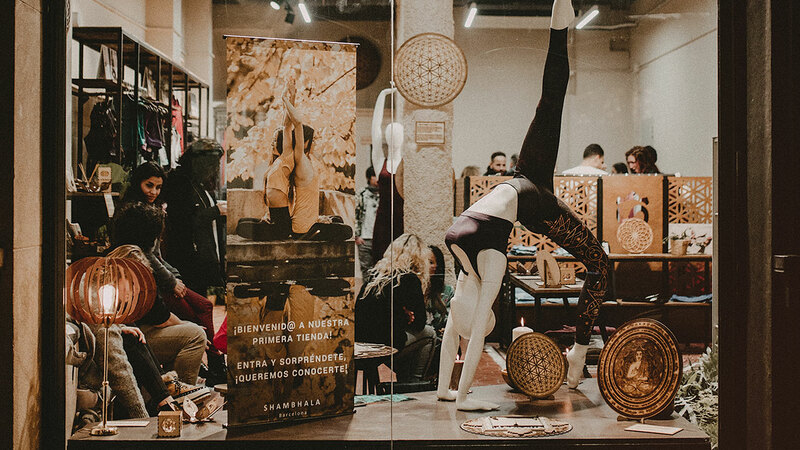 is a brand of yoga wear created in the heart of Barcelona. Specialized in creating unique and functional active wear from yoga pants, sports bras, one piece suits, stretch leggings and shorts. Our unique yoga clothing collection is one that you are sure to love, suitable for any sport from yoga, pilates, running, dancing to even surfing! Not only do we create amazing yoga clothes for women, but we also have a great Mens collection as well. We create soft and comfortable yogi tees, sweatpants and yoga leggings for men to use in their yoga practice and active workouts. While we take pride in creating high quality active wear, we also strive to be as sustainable as possible. We care about the world we live in and the wellness of all beings, which is why we are transparent in all the actions that we do. From the production process to customer service, we take care of you every step of the way.